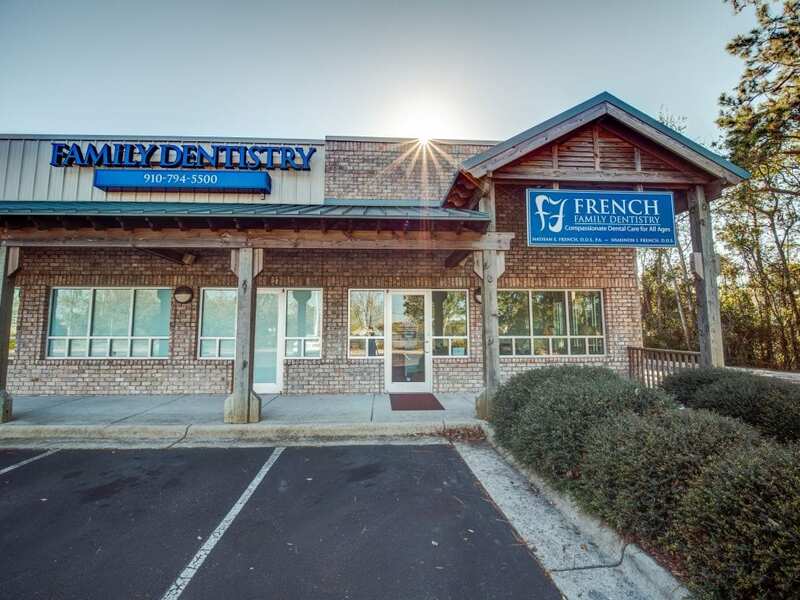 We are conveniently located right off of Gordon Road next to Lucky Joe Craft Coffee. We look forward to meeting you, and if there is anything we can do for you, please don’t hesitate to reach out! Fill the form out below to schedule an appointment!